Knitsamadworld | a blog by a knitting and reading obsessive! a blog by a knitting and reading obsessive! I have been seeing loads of designs with cats on lately and wanted to make a card for my friend. 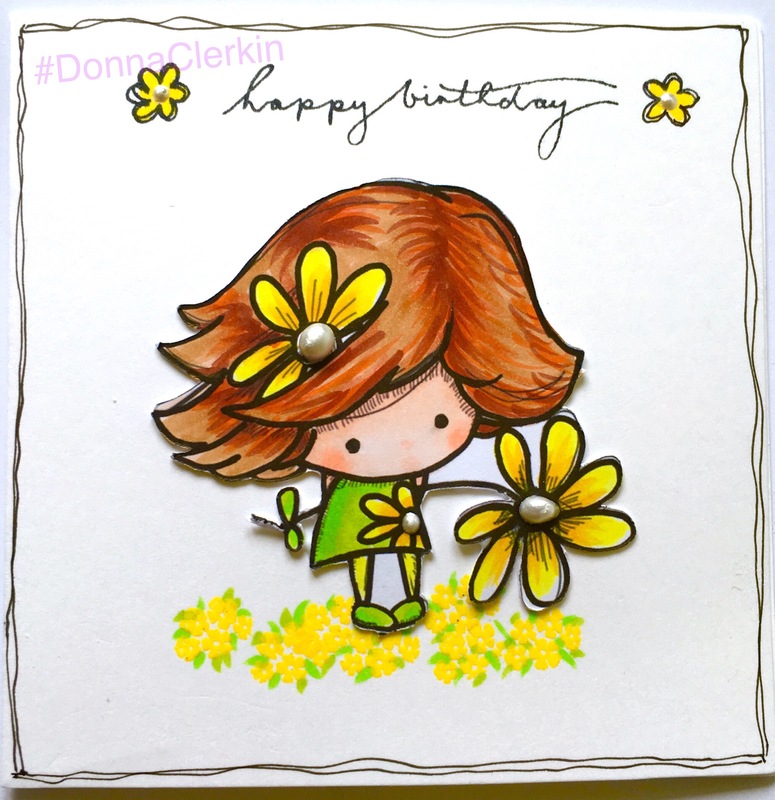 However her birthday is in December, so I decided to make her a “half birthday” card! 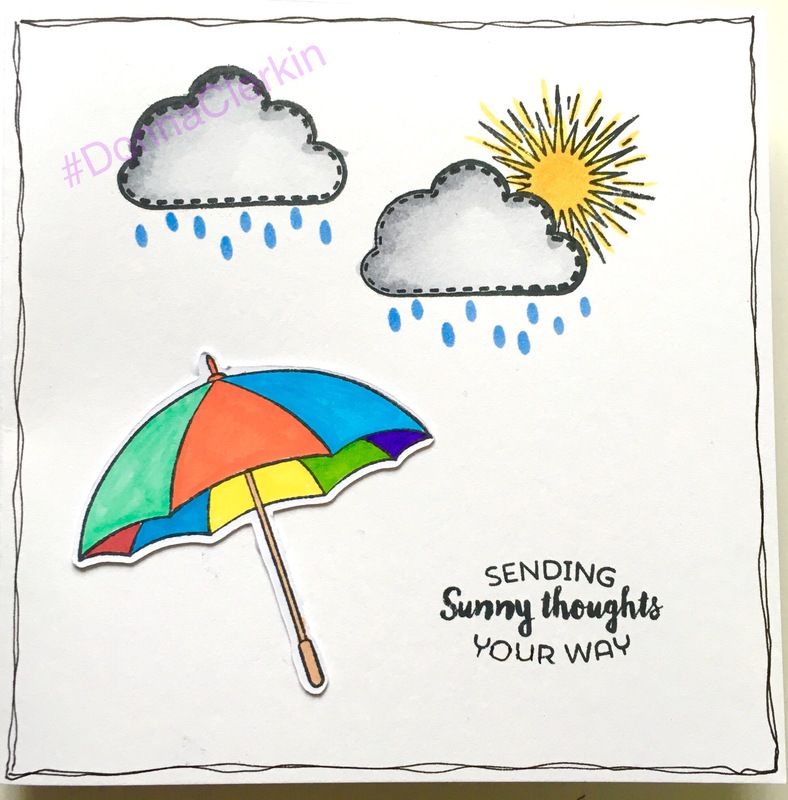 I used a TiddlyInks digital stamp, coloured it with Copics and cut it out. 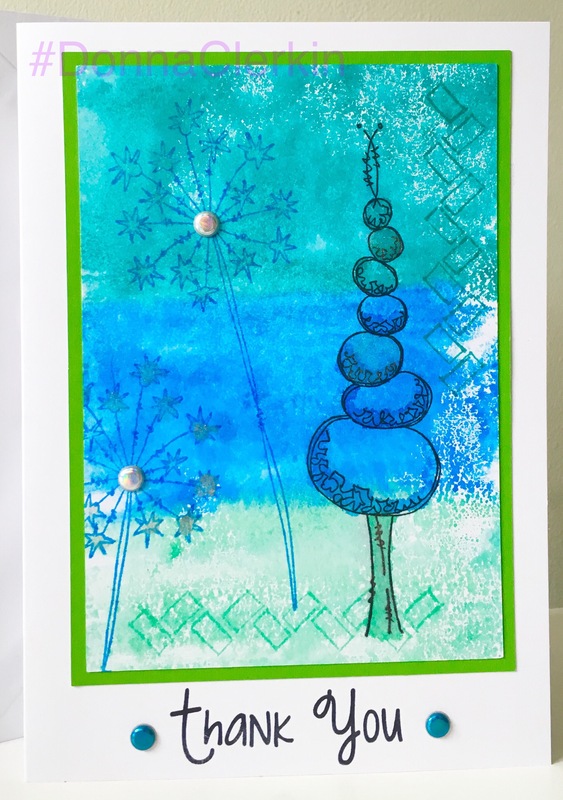 I then used a dotty stencil and distress ink for the background. I made another stencil by cutting out paw shapes and using the holes as the stencil. 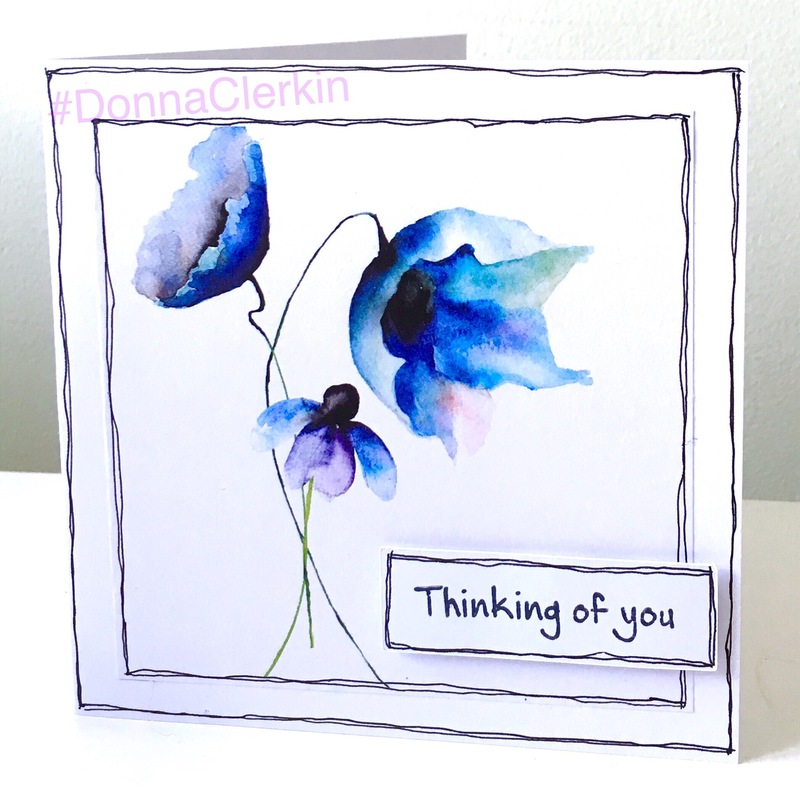 The sentiment is stamped in Stazon black ink. This is my card for the new TiddlyInks challenge. The digistamp is called Schoolboy from TiddlyInks. I coloured it in with Copics, then cut it out. 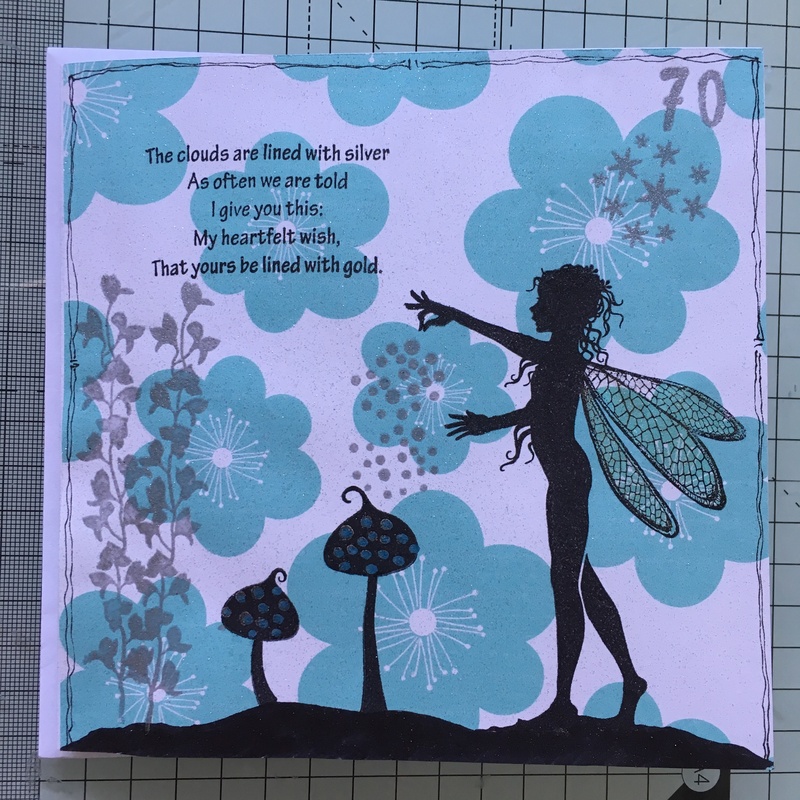 I stamped a Kraft baseboard with some Crafter’s Companion Journal Jottings stamps using Distress Ink. Then I die cut the numbers and added Distress Ink again. 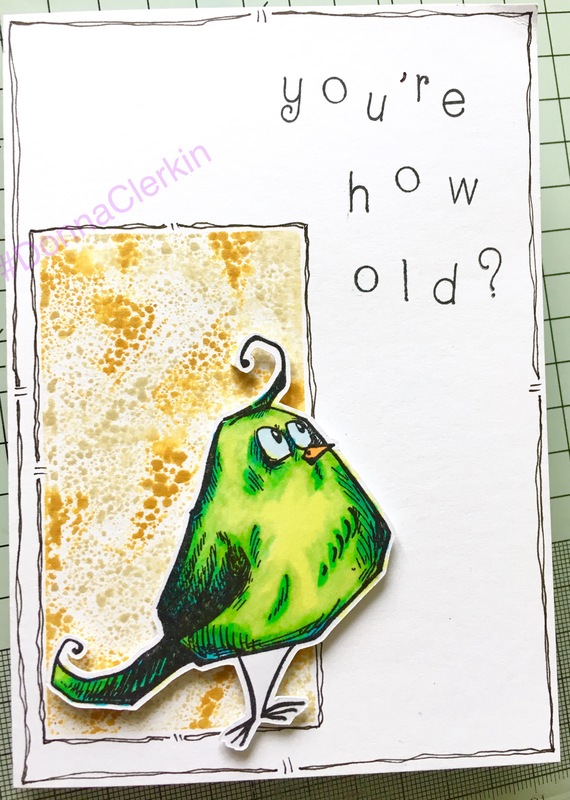 Stuck them on, added the image with sticky buds and die cut the words Happy Birthday on white card coloured with Distress Ink. This is the second Julia Spiri design I bought. Again coloured with Copics and layered up. The embellishments are die cut flowers and Liquid Pearls. The large flower has some sparkle added from a clear Wink of Stella pen. This a the card I made for my step-dad’s birthday. 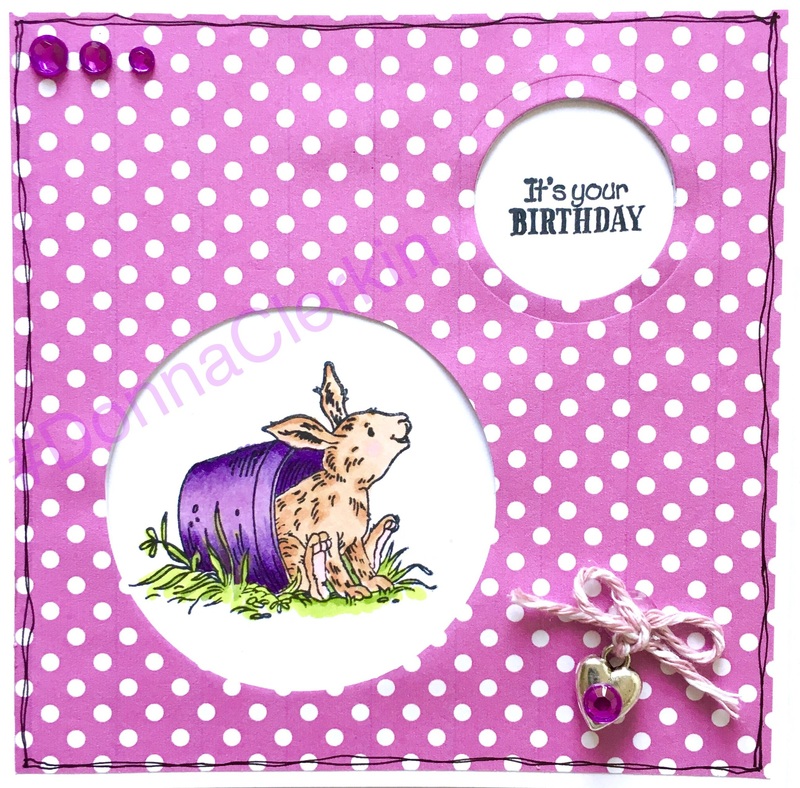 The image is from Pachela Studios on Cuddly Buddly. I printed off the backing papers, then coloured with Copics and cut out the main image. The clouds were stamped and cut out and the sentiment is a set of tiny alphabet stamps from Hobbycraft. I doodled round the edges. I discovered Julia Spiri digital stamps about a week ago, and bought a couple of images. The first one is a little elf which I have coloured with my Copic Markers. I hand drew around the edges of the various papers and scuffed up the edges, then added a couple of brads and some buttons and ribbon. The base card is a Gorjuss card blank and envelope. 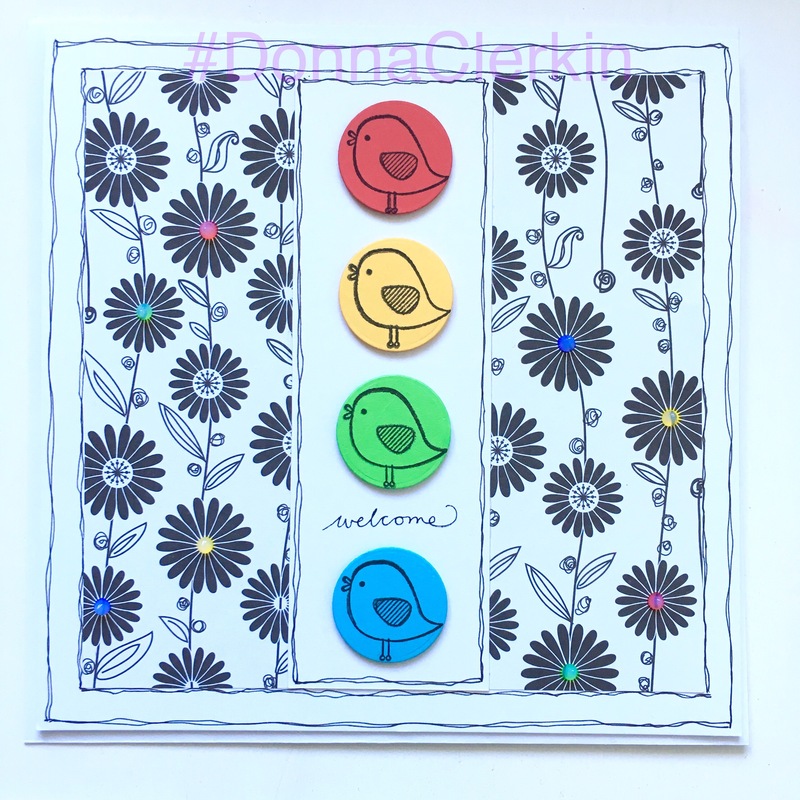 The sentiment is a rubber stamp free with Creative Stamping magazine a while ago. Not sure who this card is going to yet. Amazing I know, but I’VE BEEN KNITTING!!! My friend Anne who has recently opened Yarn O’clock asked me to take a ball of one of the new colours of Arne & Carlos sock yarn to knit a sample for the shop. This is sock 1. Basic 60 stitches, round and round with a heel flap, knitted top down. I have started the second one from a different starting point in the ball to see how different it might turn out.